Faculty of Culture and Media performs studies unique in this part of Europe in terms of concept and program, since they offer modern forms of exploring, applicable to global environment, cultural heritage, social reality profiles and characteristic modes of cultural-civilization and journalist-media requirements. Contemporarily developed, constantly opened curricular-educational and scientific programs, completed through multidisciplinary approach and interactive contact between theory and practice guarantee the students of this faculty to become prestigious analysts and explorers of values, social trends, unknown phenomena and spirit of time entirety. Faculty of Culture and Media in Belgrade is accredited and an integral part of educational system of the Republic of Serbia. Faculty of Culture and Media basically aims to educate experts who shall be able to responsibly and creatively manage cultural, scientific and communication processes within a rapidly changing society in terms of social, geopolitics, informatics and other aspects. Are you already our student? All information about exams, tests, results can be found on our specialised student portal. Why should you choose Faculty of Culture and Media? Faculty of Culture and Media performs studies unique in this part of Europe in terms of concept and program, since they offer modern forms of exploring cultural heritage, social reality profiles and characteristic modes of cultural-civilization and journalist-media requirements entirely applicable to global environment. Contemporarily developed, continuously open curricular-educational and scientific programs, accomplished through multidisciplinary approach and interactive fusion of theory and practice, guarantee the students of this faculty to become prestigious analysts and explorers of values, social trends, unknown phenomena and spirit of time entirety. Faculty of Culture and Media in Belgrade is accredited and an integral part of educational system of the Republic of Serbia. 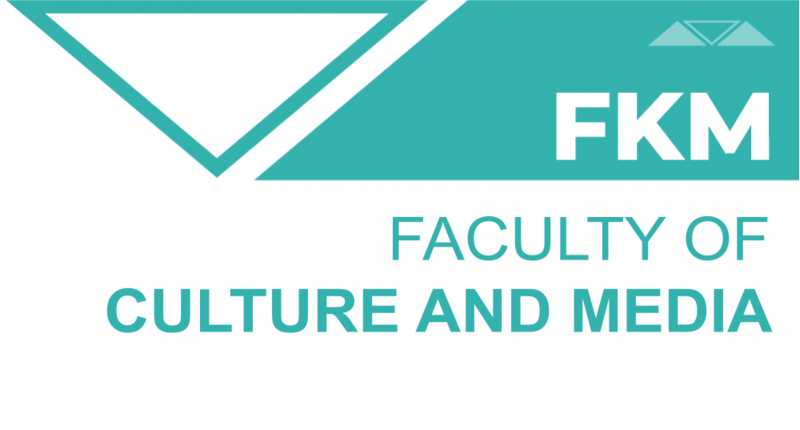 Faculty of Culture and Media principally aims to educate experts who shall be able to responsibly and creatively manage cultural, scientific and communication processes within a rapidly changing society in terms of social, geopolitical, information and other aspects. Competencies acquired in the study program: competence of analysis, synthesis and forecasting of solutions and consequences in the field of mass media companies, institutions and cultural establishments management; ability to research, forecast and solve business problems and phenomena consequences to overall business; ability to research in terms of quality and quantity, mastering methods, procedures and research processes with the aim to develop critical and self-critical judgement applying ethical codes. Learning outcomes involve understanding the processes of forming, creating and designing information packages, according to the requirements of contemporary journalism facing the dilemmas of the media market. Student is trained to apply information and communication technologies in classical and electronic journalism, adjusted to the needs of the information community. Knowledge and methods of team work, skills of transferring information and their spreading, as well as the ability of continuous journalistic education are in particularly developed. Academic expert formation – PR manager trained to materialize information in communication and technical media (speech, language, writing, pictures, texts, books, brochures, films etc.) creating a process of communication for others by selecting from the abundance of messages, giving them a certain perspective while generating new quality, essential for shaping public opinion. The main goal of the study program Master Academic Studies in Culture and Media Management, Public Relation and Journalism at the Faculty of Culture and Media is to train the candidates to respond with quality and competence to new, complex and redefined requirements of cultural establishments and the media, PR agencies and public relations services, editorial offices and mass media companies, suited to the global order and processes of accelerated social changes. Title acquired: Doctor of Science – Cultural Studies/Communication.